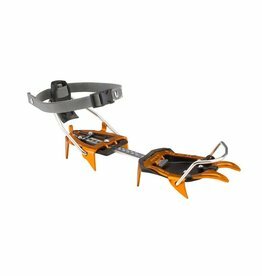 Hyperlight 10-point crampons for fast and light backcountry pursuits. Good for ski mountaineering, competitive ski mountaineering, mountaineering. 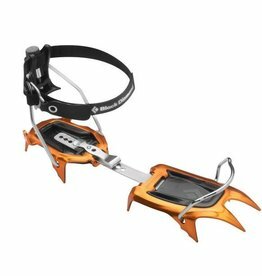 A go-to crampons for competitive ski mountaineering. 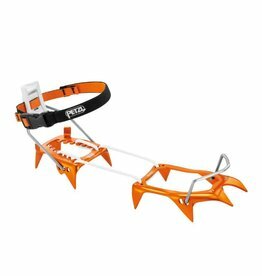 Due to their aluminum construction, the Petzl Leopard crampons are very light. 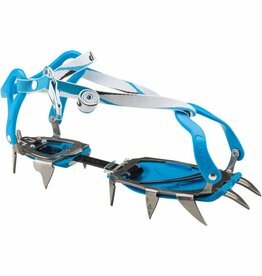 These crampons are designed for snow approaches. A 10-point aluminum crampon for snow climbing and ski mountaineering, the Black Diamond Neve crampons are the go-to choice for lightweight performance. Crampons for classic mountaineering, glacier travel, and steep snowy couloirs. 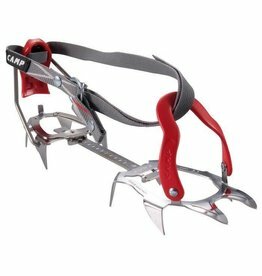 Modular crampon for ice climbing and drytooling with Leverlock Universel Binding. 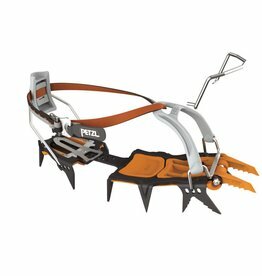 The lightest steel crampon in the world! The bindings are compatible with most mountaineering boots. 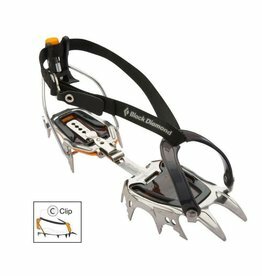 The lightest steel crampons in the world. Fits A/T and Telemark Boots. 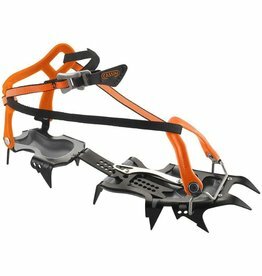 The Camp Stalker Universal is a great go-to crampon for general mountaineering. 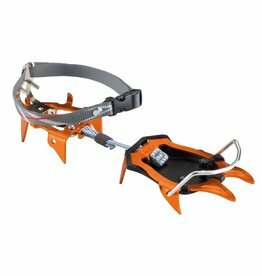 Sturdy and affordable steel crampons for walking on snow and ice. 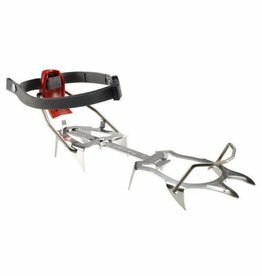 Comes with adjustable, replaceable frontpoints that can be configured in either dual or monopoint for ice and mixed climbing. 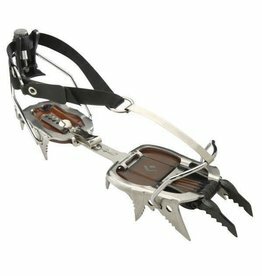 The Black Diamond Sabretooth crampon features a lightweight stainless steel design and versatile horizontal frontpoints. Available in a Pro or Clip version. 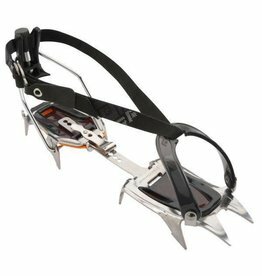 Black Diamond Contact crampons feature a durable stainless steel construction and a stable, lightweight design perfect for mountaineering & glacier travel.